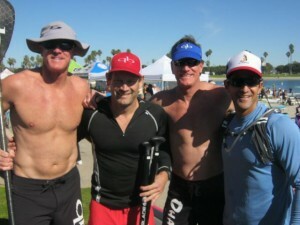 Results from the 2012 Hanohano Huki Ocean Challenge in San Diego (Saturday 28th January). 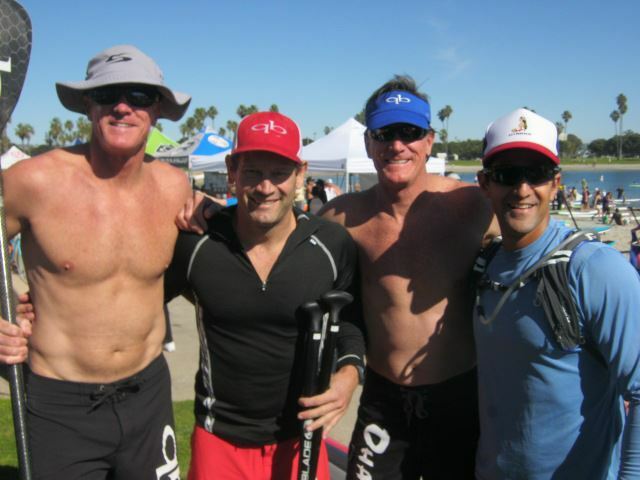 The race was held in Mission Bay and saw over 600 paddlers (around 350 on Stand Up Paddle boards) come out for California’s first big race of 2012. Epic! Perpetual favourite Danny Ching took out the 14′ division and also pushed the overall winner Thomas Maximus (Unlimited), all the way to the line (watch the video below). 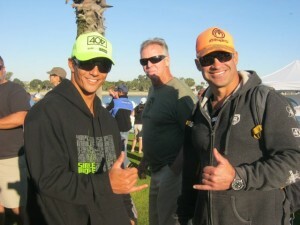 While in the 12’6″ class, the big winners were Slater Trout and Brandi Baksic. Huge credit to the the race organisers as well, for pulling off what sounds like an awesome event while managing to deal with a record number of paddlers. 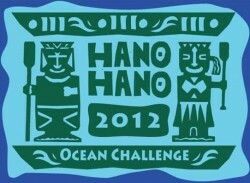 Full results available on the official Hanohano site.